MIP 41 Tooth 1Mod Spur Gear for Losi Tenacity « Big Squid RC – RC Car and Truck News, Reviews, Videos, and More! New from MIP is this 41 Tooth 1Mod Spur gear that fits all Losi Tenacity vehicles. The spur gears are available now with street price of $12 and part number #18320. 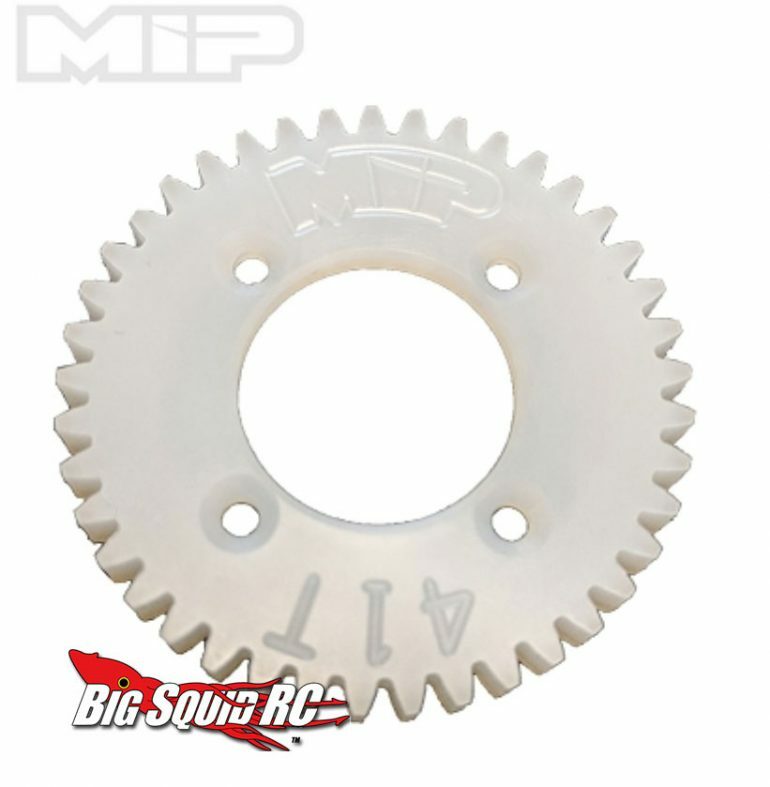 Head over here to get all the MIP Tenacity Spur Gear details, or click here to get more MIP Product information on Big Squid.